BitFenix have unveiled their first audio product in Computex Tapei 2013, marking their entrance to the audio market. What they have to offer? Flo Headsets. The headsets featuring 40mm Neodymium drivers comtain precision-tuned acoustic chambers and more. 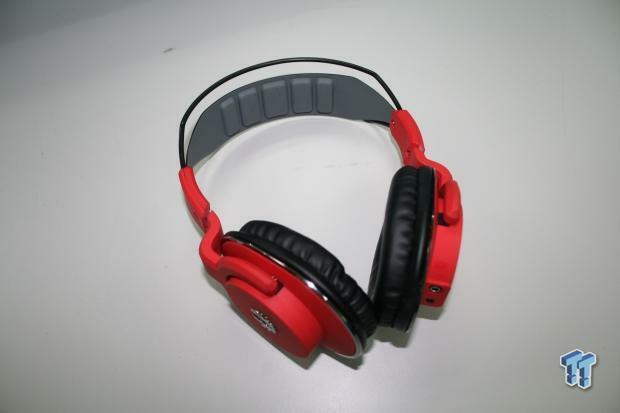 The headset have a self-adjustable standard headband, detachable microphone, and standard volume and mute control. The added feature being the SofTouch Surface Technology of Bitfenix. 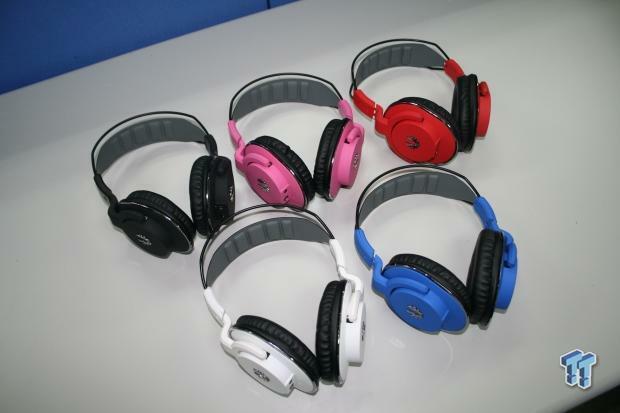 They do not have too much bass like gaming headsets but don’t underestimate it as a cheap headset. It is not.